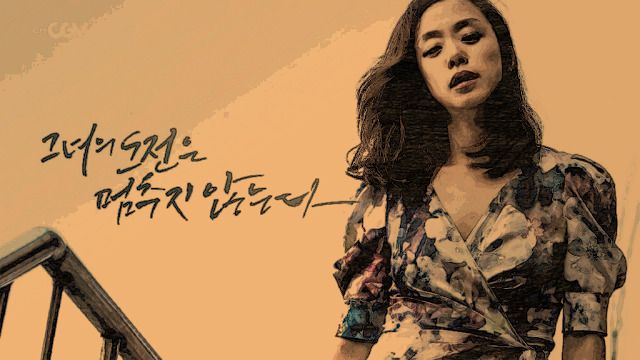 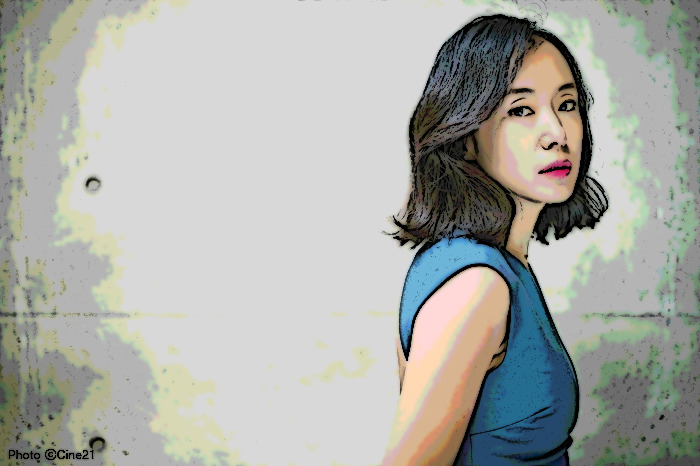 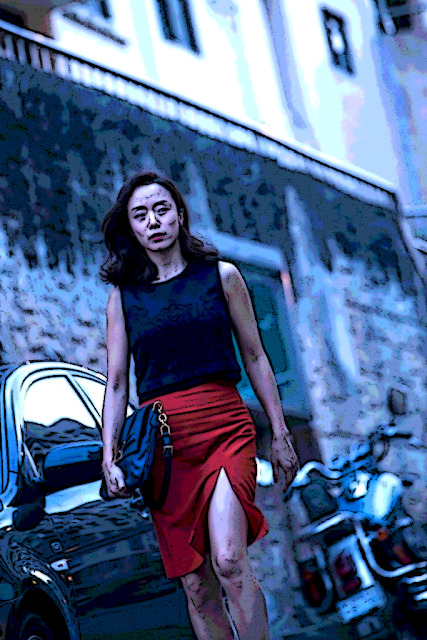 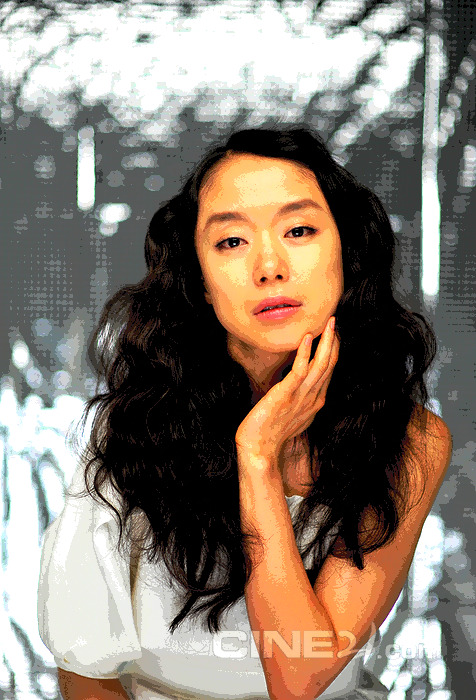 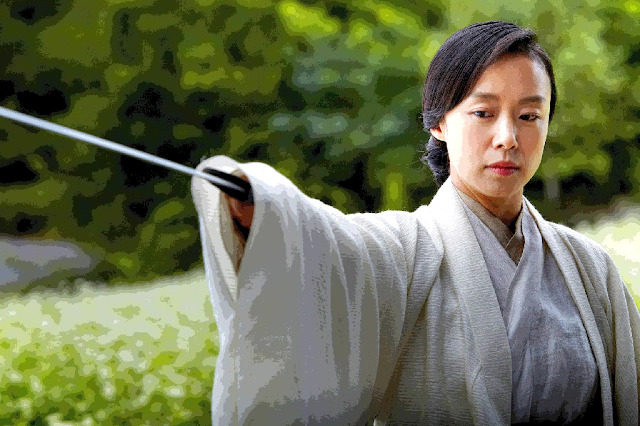 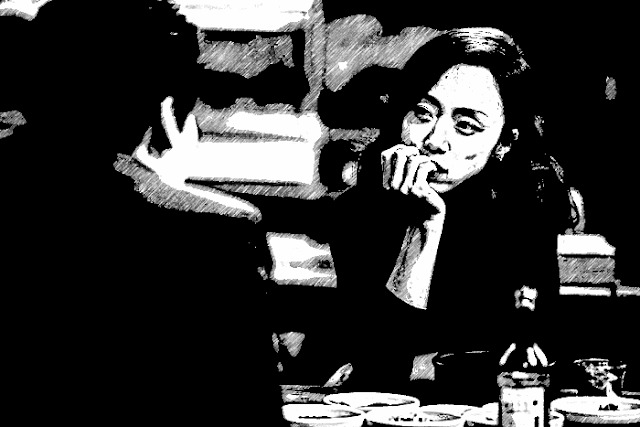 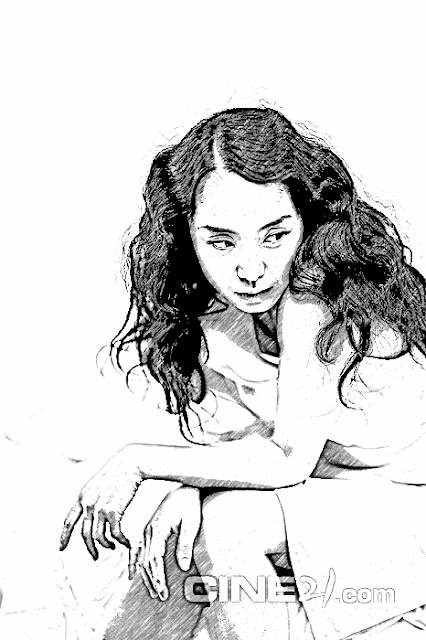 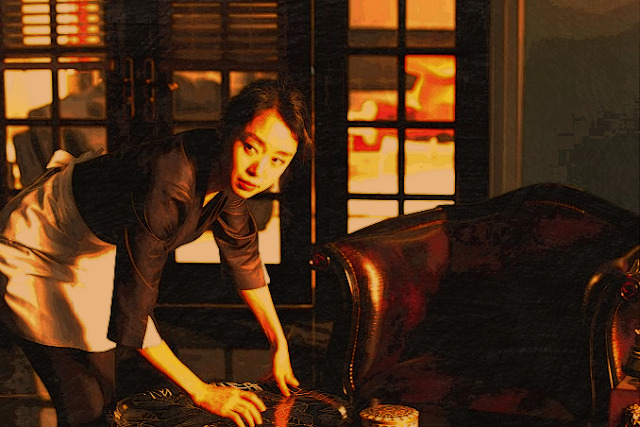 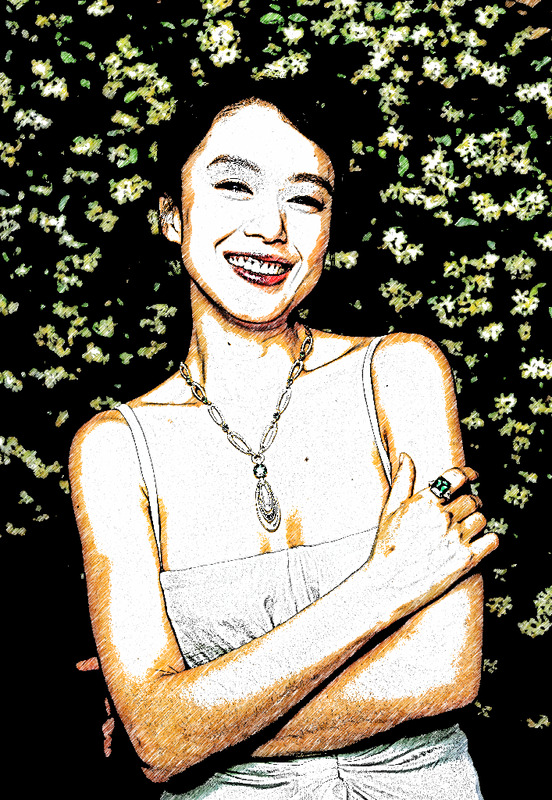 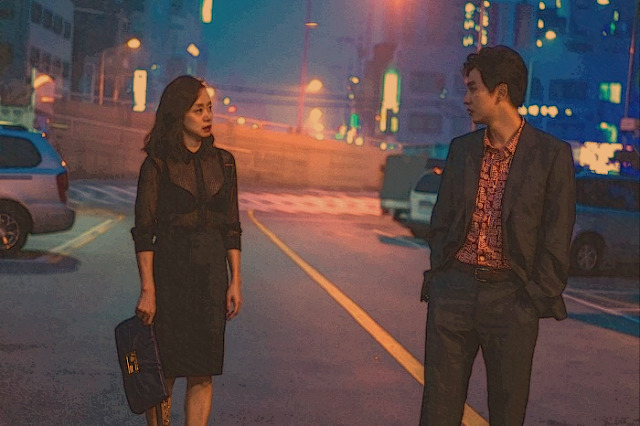 Actress Jeon Do-yeon blew up with her first Korean movie "The Contact" (1997) and has been one of the more prominent movie actresses since then. 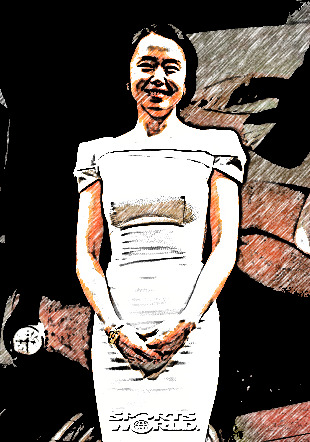 Once she hit the big leagues, she never looked back. 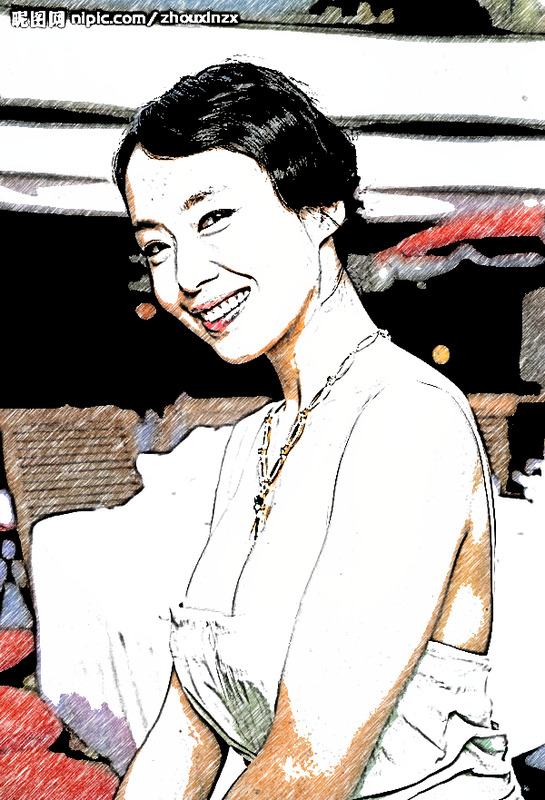 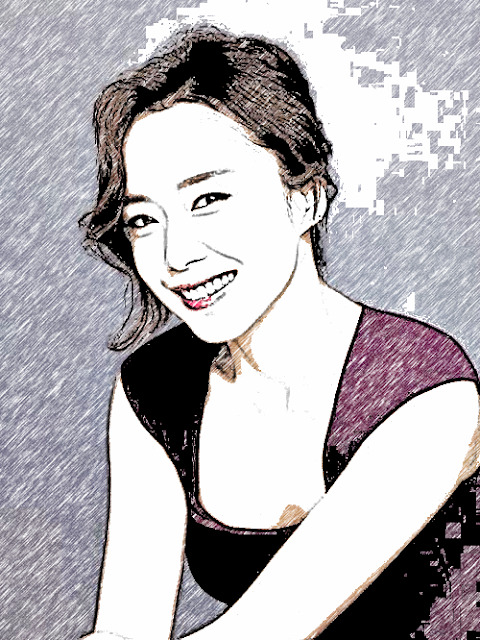 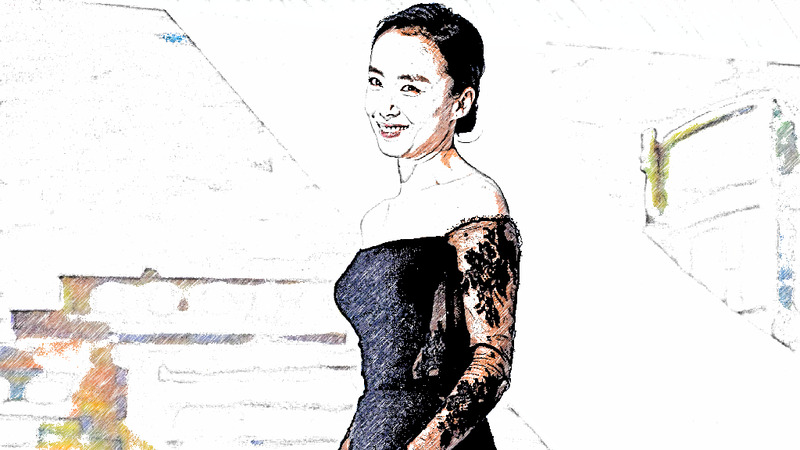 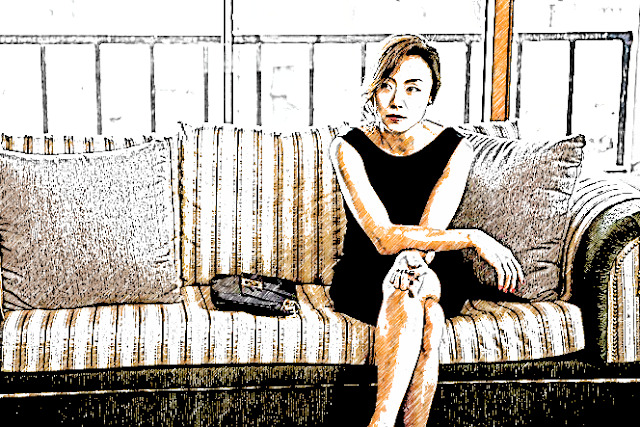 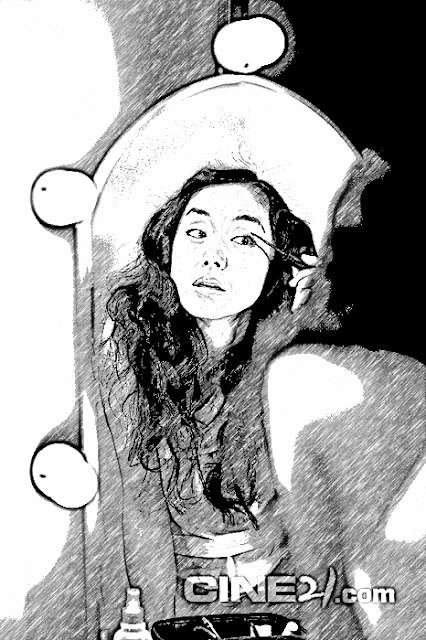 Prior to her silver screen debut, she was primarily a Korean drama actress. 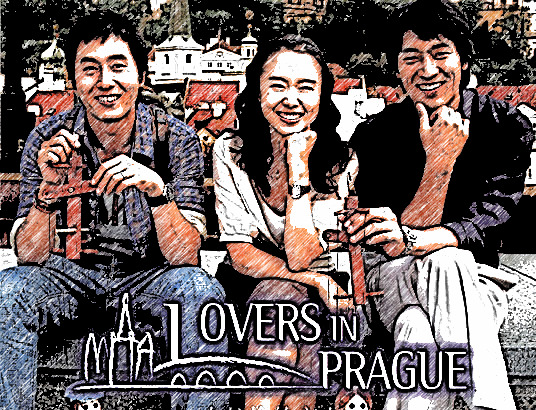 "Lovers in Prague" (2005) was her last leading role. Now a decade later and as her career has waned down, she is scheduled to return to the small screen this year.